The Backlash is a downhill design with a true kicktail. It features rocker that runs between the trucks, a snub nose design, and flush routed truck mounts to maintain turning angle while providing superior slide control. 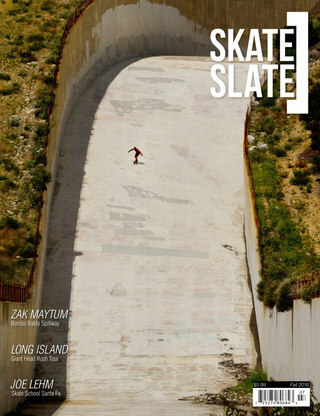 No limits – bomb, flip, slide – whatever. New this year is a sized down 37″ model.